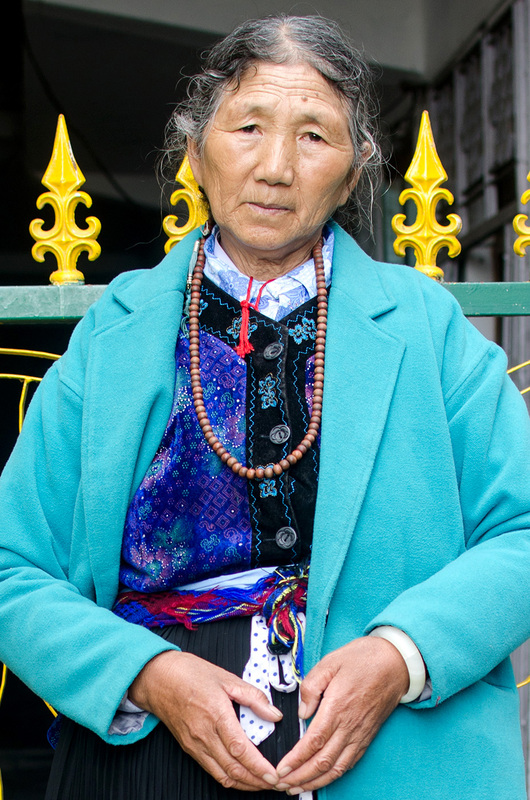 Dechen in traditional Tibetan attire. 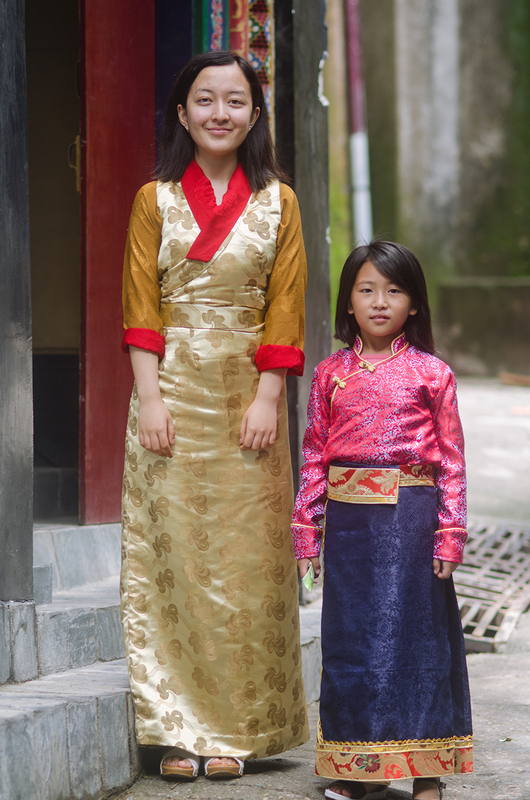 Tseyang & Nordon in traditional clothes on the day of the Dalai Lama‘s birthday celebrations. 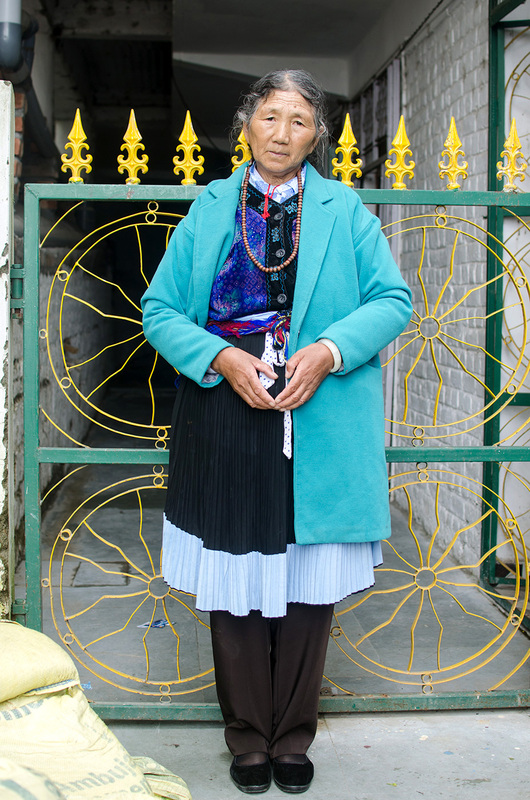 Photographed outside the main temple. 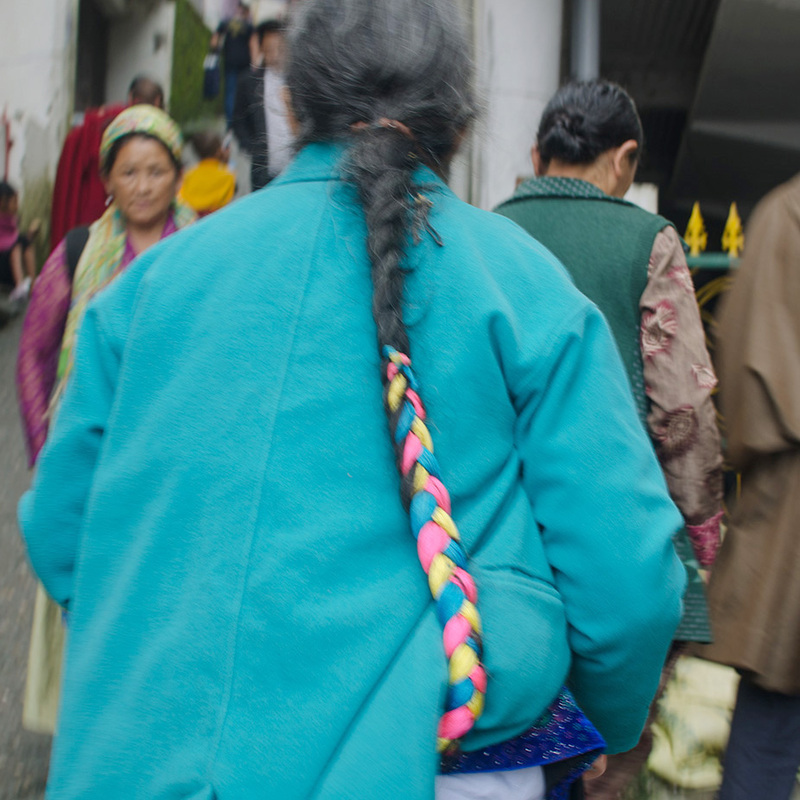 Mcleodganj. July 2017. 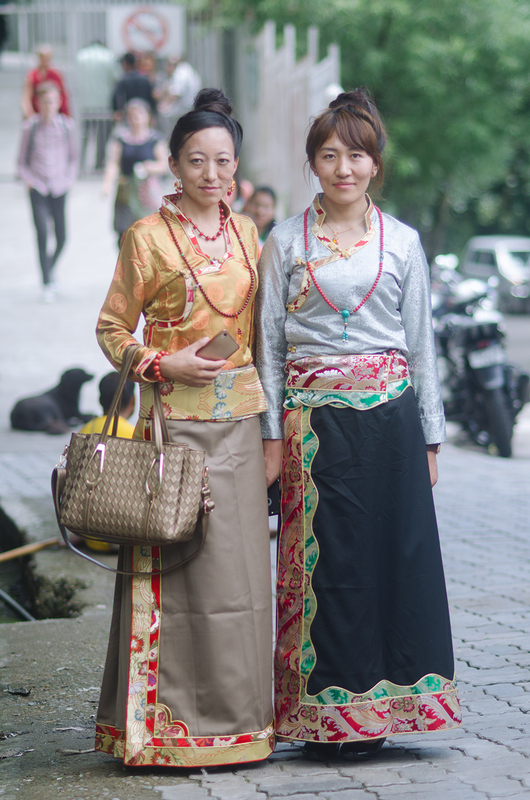 Dolkar with her sister in traditional clothes on the day of Dalai Lama‘s birthday celebrations.